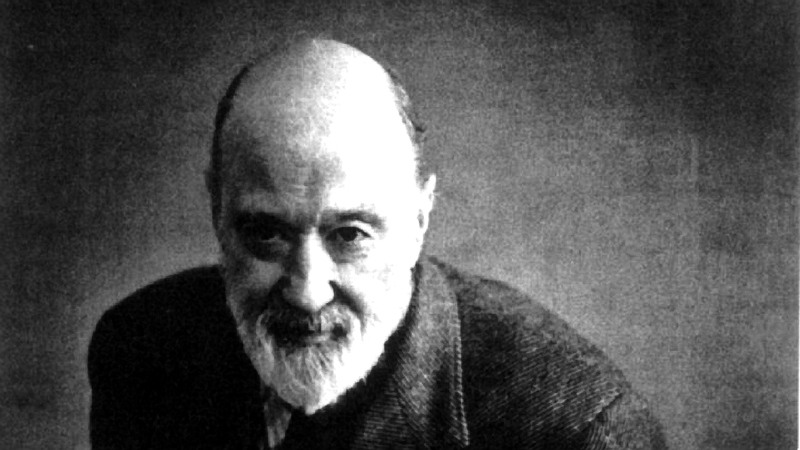 The following recording is a reading of a collection of writings coupled with a series of composition performances, both of which were crafted by the hand of Charles Ives. Although his music was largely ignored during his lifetime, he is now recognized as an “American original.” Having drawn inspiration from Stephen Foster, hymns, American folk, and the European Romanticism movement, he is known to have engaged with a systematic program of experimental scores. 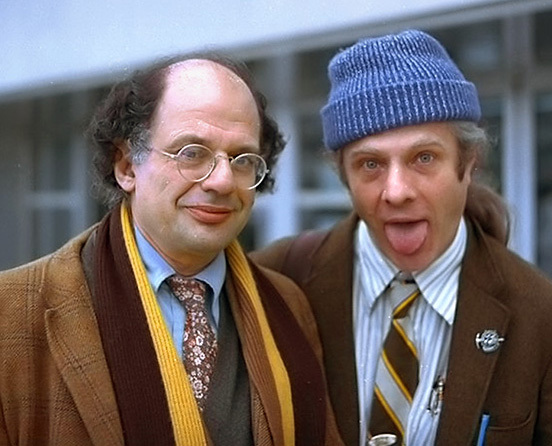 Much of his work is thought to be autobiographic, making his journals all the more profound. It is made clear through his writings that Manhattan invigorated the composer. He found satisfaction and peace in the nuances that the city offered to daily life, carrying with him its romantic notion of train platforms and sidewalks. He also questioned the politics of the era; from property ownership as a means of governance to the values of the proletariat. He identifies specific New York social figures and rebuffs their actions and liberties. Ives favored the people and the notion of their individual place within the system. Charles Ives (1874-1954), was an internationally acclaimed American composer. He attended Yale University, where he studied under Horatio Parker. He moved to Manhattan after school and pursued a successful career as an insurance broker. It was only in his final years that he began to be recognized for his work, a precursor to the musical avant-garde as we know it. At the age of 73, he was awarded the Pulitzer Prize for his Third Symphony (The Camp Meeting; composed 1904–11). Fifteen years after his death, his wife bequeathed the royalties from his music to the American Academy of Arts and Letters for the Charles Ives Prize.